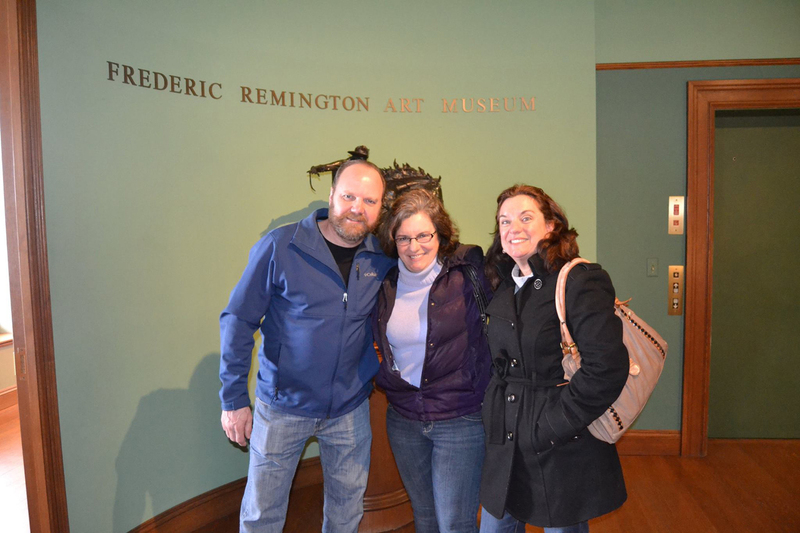 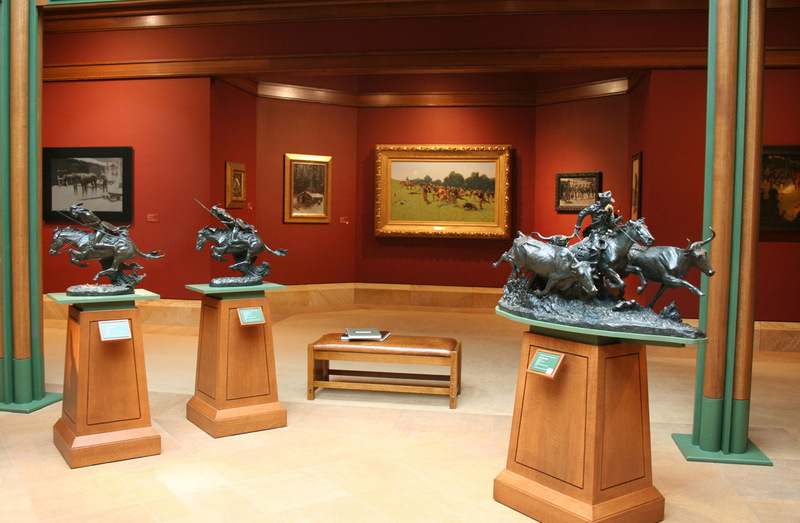 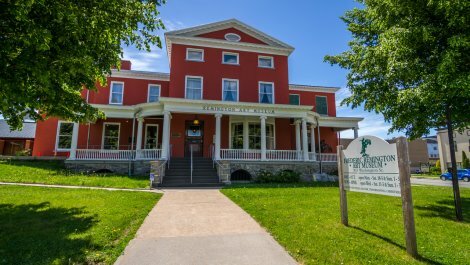 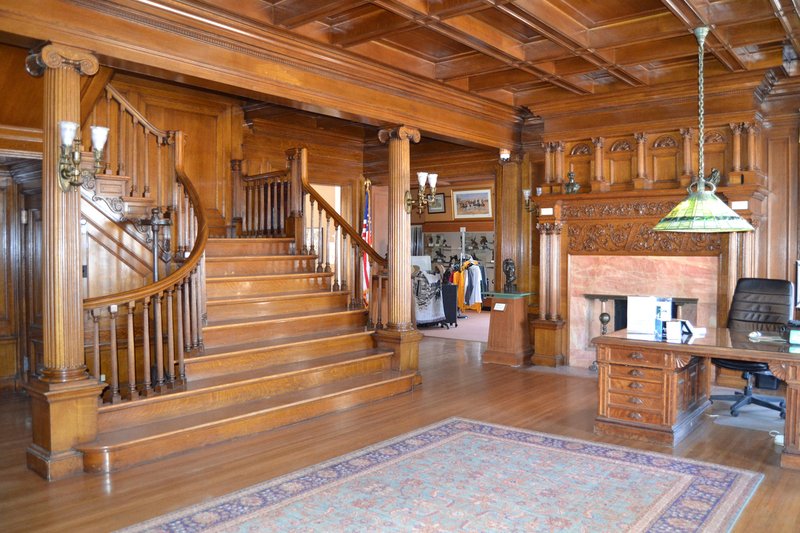 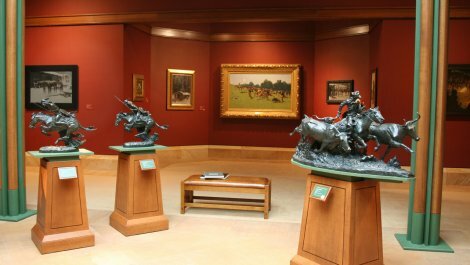 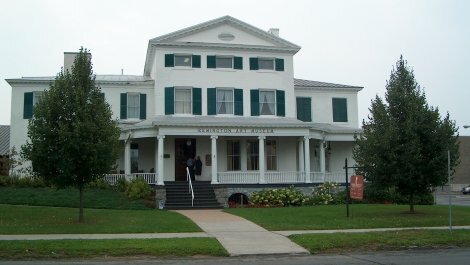 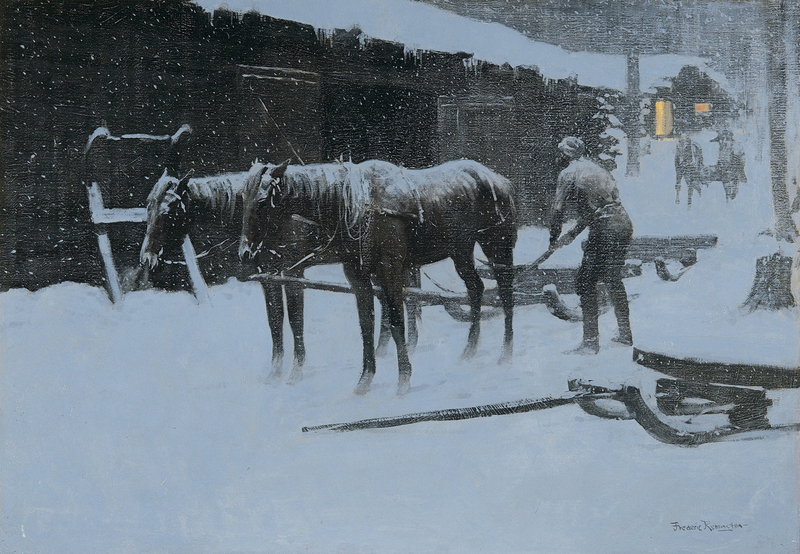 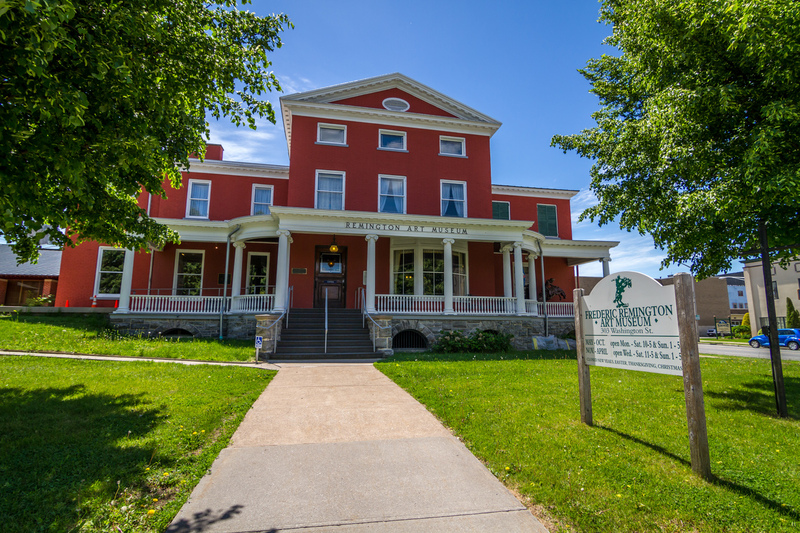 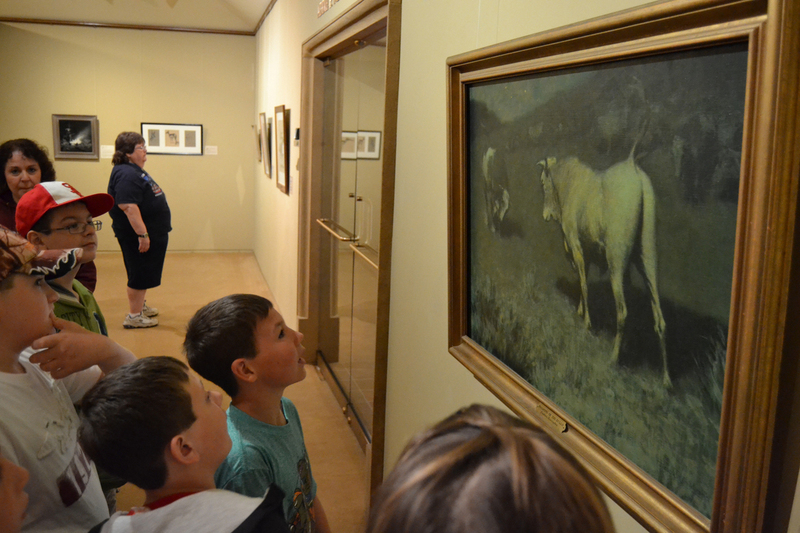 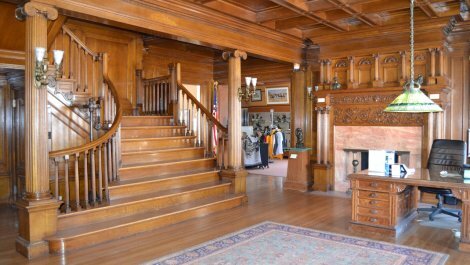 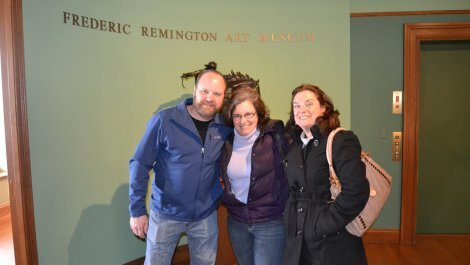 The Frederic Remington Art Museum in Ogdensburg is home to the world's largest collection of the art and archival materials of Frederic Remington, America's great artist of the Old West. 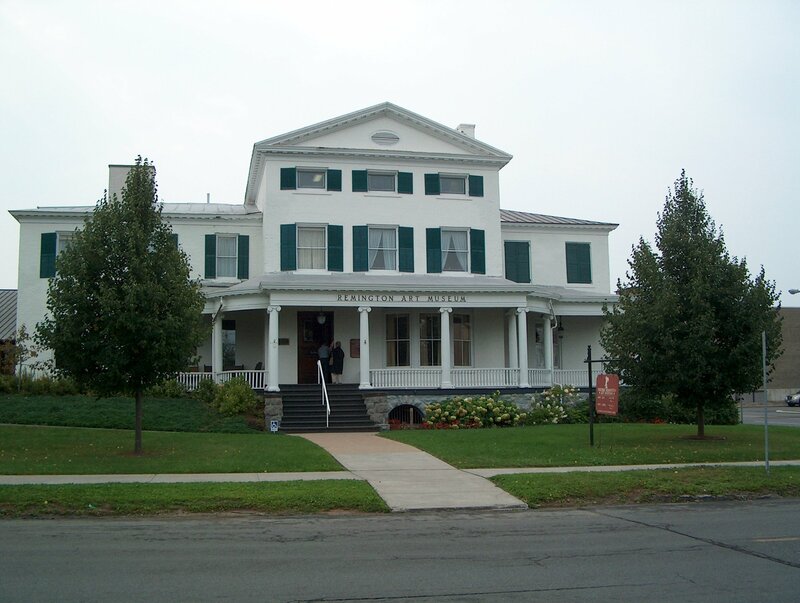 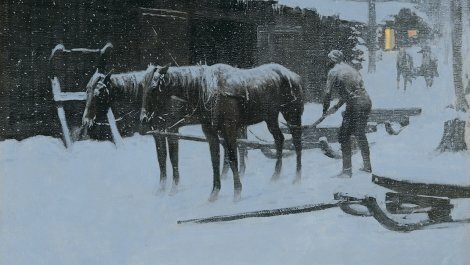 Occupying one block of historic Ogdensburg, including the 1810 Parish Mansion, exhibits display the artist's original paintings, drawings, sculptures, correspondence and personal possessions. 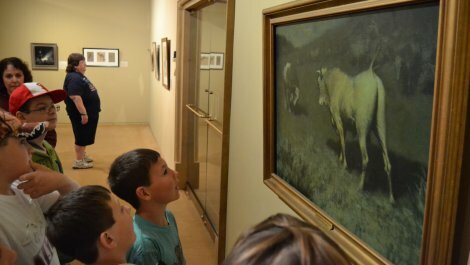 A separate children's museum allows families to enjoy western-themed educational activities.